Our Cisco call center technology is a truly unified contact center solution, offering not only omni-channel interactions over web, email, chat and social with your customers, but also integrated collaboration between your agents and the back office through voice, chat and video. 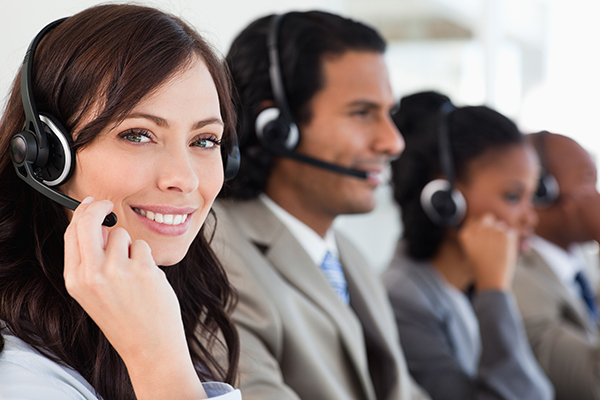 Get the sophisticated, easy-to-use tools you need to manage, measure and optimize your call center’s performance. 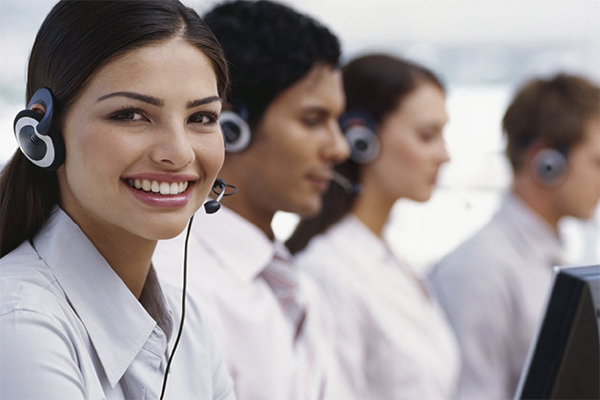 Without the right tools, the modern call center can be a chaotic place. Skills routing. Resource optimization. Customer interactions coming in on every channel from call and email to chat and social media. Fortunately, there’s a tool that can help you impose order on the chaos and gain new efficiencies in the process. 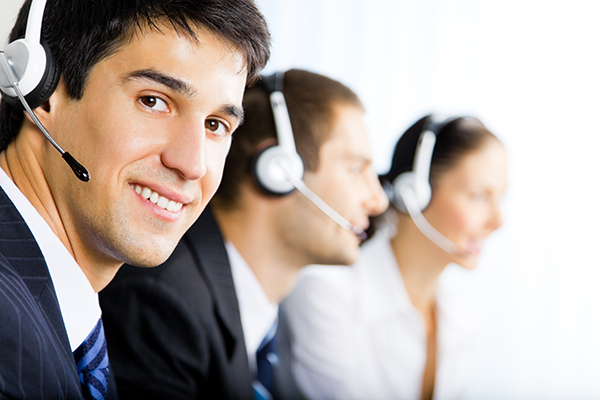 It’s MiCloud Contact Center from Mitel. With no software to download or licenses to deploy, MiContact Center Live is completely web-based and compatible with any operating system or browser. Using the your existing MiVoice Office 250 telephone system hardware and the Mitel Phone Manager Client, users can log into Campaign Manager to be presented with outbound calls automatically. Contact strategy, dialling pace and campaign assignment are dictated by the system supervisor(s) not the user via the browser user interface. To manage and track the success of campaigns both real-time and historical reporting are possible by integrating to the powerful MiContact Center Office (CSM) management information software. This integration is augmented by a range of campaign specific reports via the browser user interface that provide supervisors with a real-time dashboard to manage staff and data. MiContact Center Office Edition, designed for the MiVoice Office 250 (formerly MiVoice Office) platform, is an entry-level solution for contact centers or workgroups with up to 100 agents. MiContact Center Office Edition enables you to efficiently monitor, manage, and route calls, with real-time business intelligence, including call performance and agent activity reporting, and also delivers agent productivity tools, including screen pop and Personal Information Manager (PIM) integration.